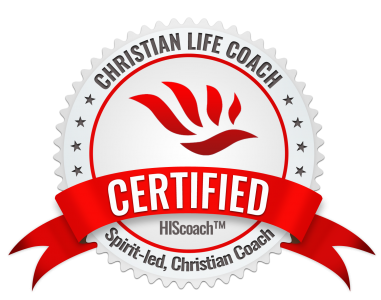 After much prayer and consideration I have decided to make my email course a FREE Offer for a limited time. This should be right on time for those of you that are ready to develop a closer walk with the Lord. Next Post It will be well..